Imagining new worlds in game development is great fun and a genuine career path opportunity. The Game Developer Bundle at TNW Deals gives you the technical skills to make it happen, and you can pay whatever you want for it. Whether you want to create the next time-sapping mobile hit, or make a PC classic, these courses have you covered. The bundle is actually split into three separate collections, each of which focuses on a different method. 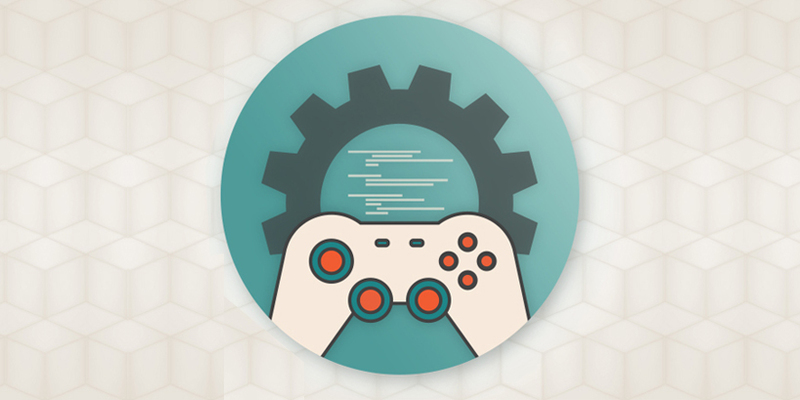 The first looks at how to construct games without a single line of code. This includes five courses on using software such as Stencyl and Construct 2 to build immersive environments, which can then be exported to all major platforms. The content is easy to follow, and this deal gets you lifetime access to all the courses, which would normally set you back $539. Instead, you can pay whatever you like for the non-coders course; beat the average price paid to unlock the full bundle.